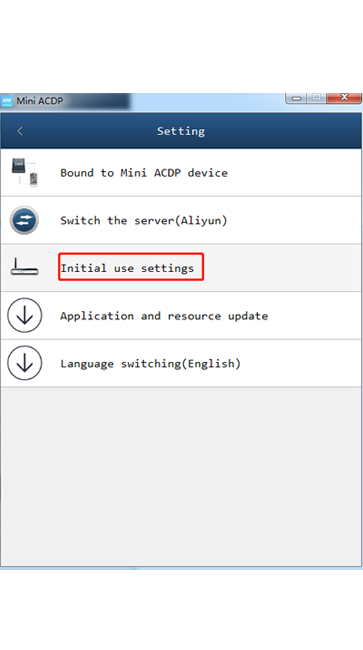 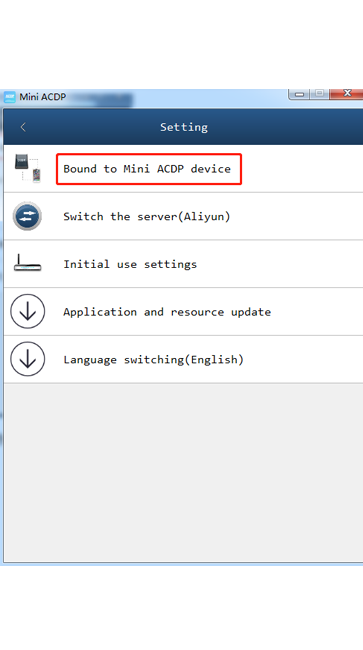 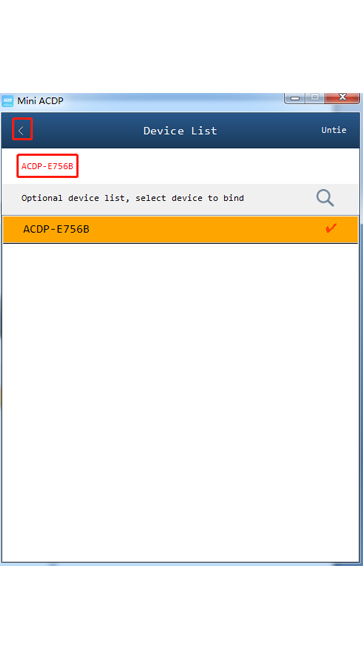 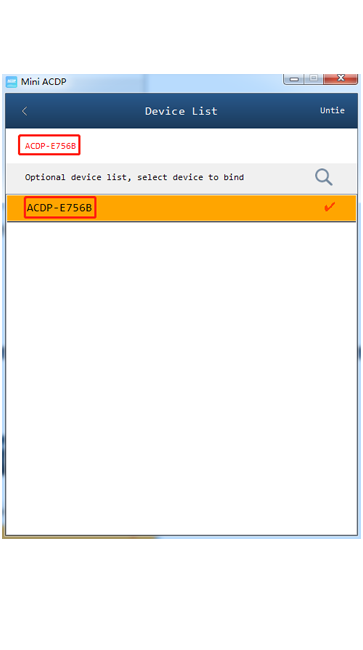 Method one: Firstly bind the Yanhua MINI ACDP device with the mobile phone, then connect with the PC version and bind the ACDP. 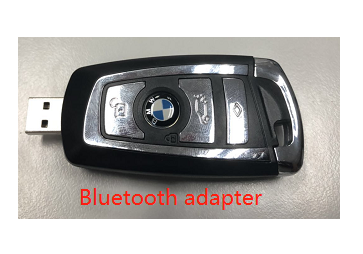 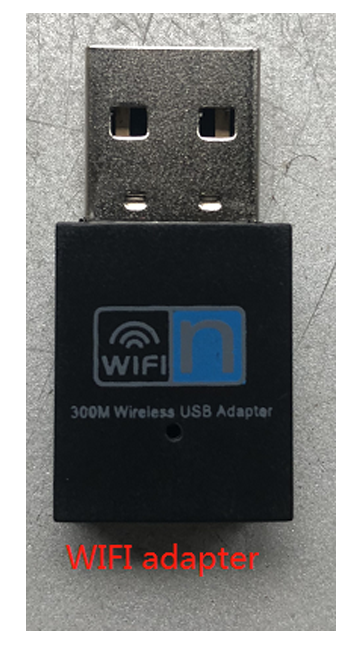 1、 Plug the Bluetooth adapter into the PC USB port ( Make sure the driver is installed) and the PC is connected to WIFI. 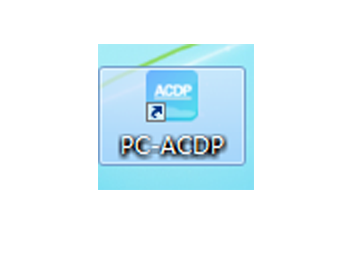 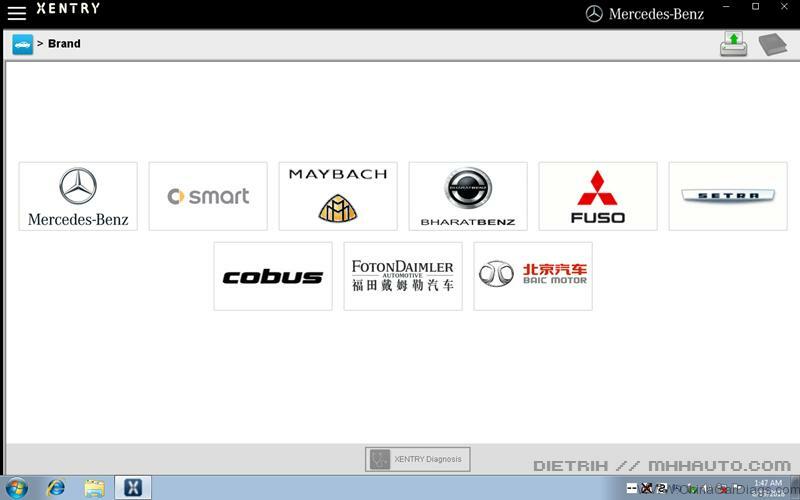 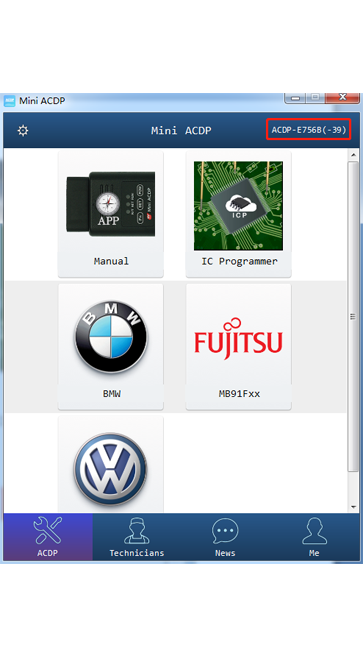 2、Open ACDP software on the PC desktop. 3、Click on SETTING in the red box as shown in the picture. 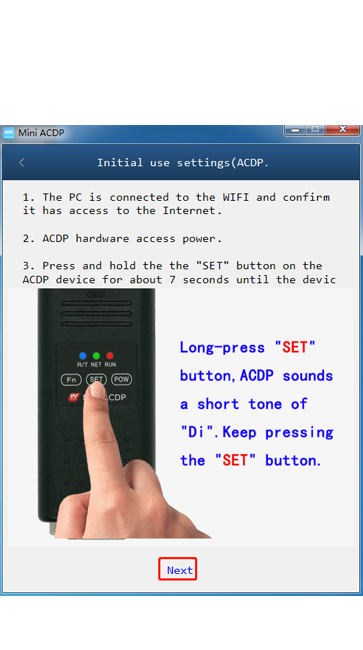 5、 Press and hold the “SET” button on the ACDP device for 7 seconds until the device buzzer’s sounds, then release the “SET” button and click “Next”. 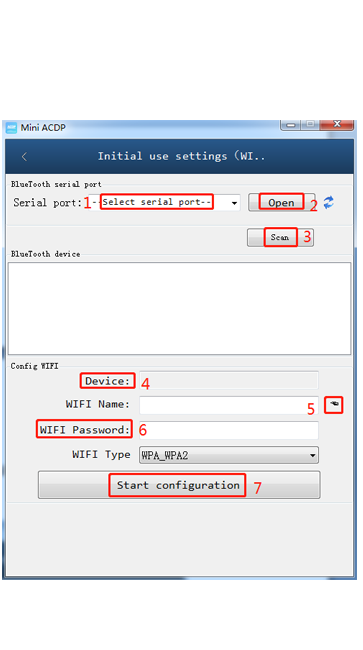 6.1：If the PC with WIFI access function, Connect the PC to WIFI. 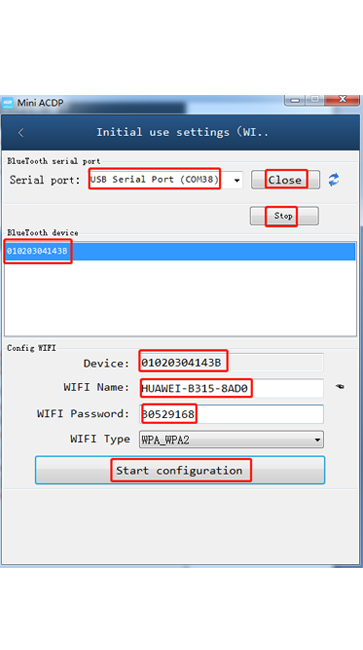 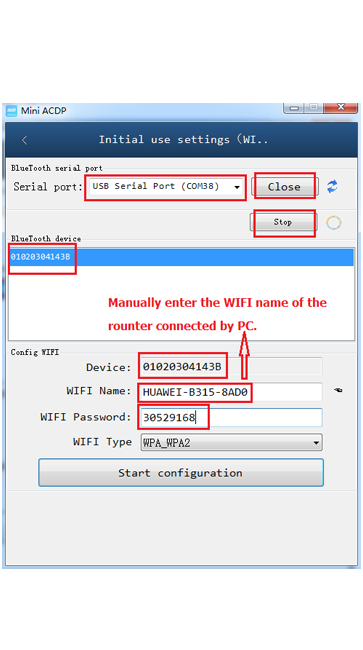 If the PC without WIFI access function, Connect the WIFI adapter with the PC USB, Connect the WIFI and follow the steps shown as below. 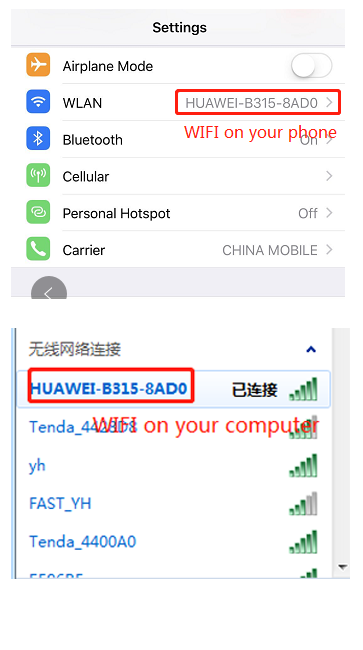 The operation result is shown in the picture as below. 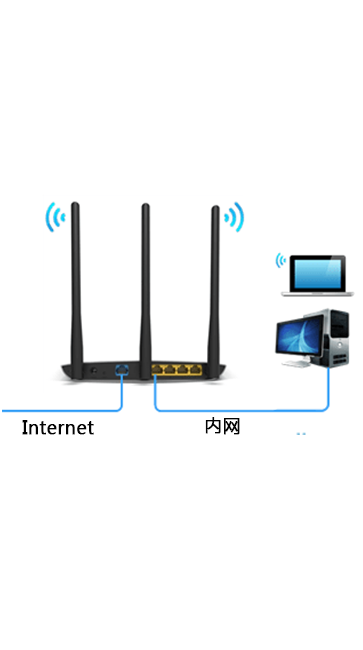 router with wired network. 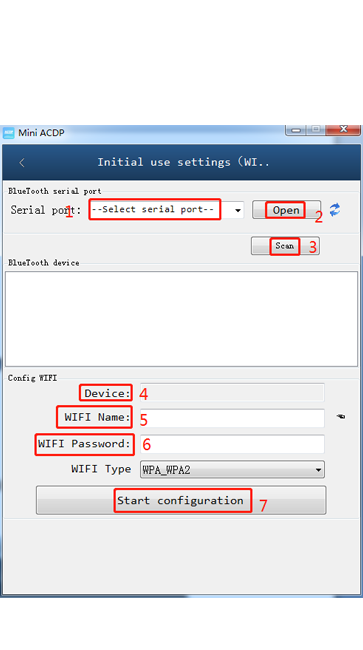 Follow the steps shown as below. 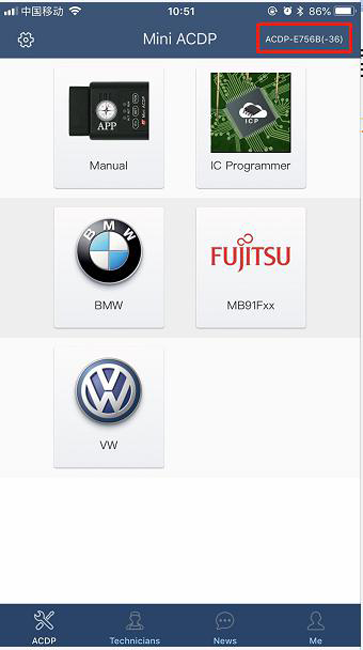 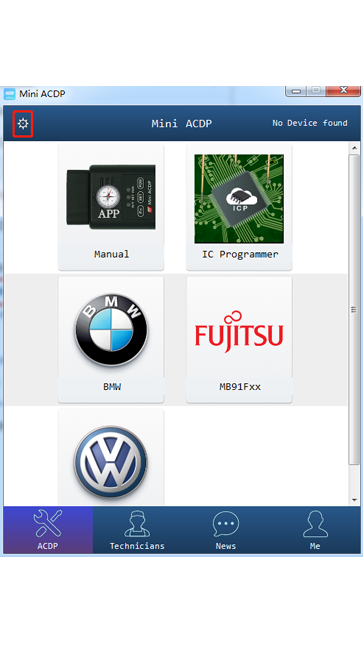 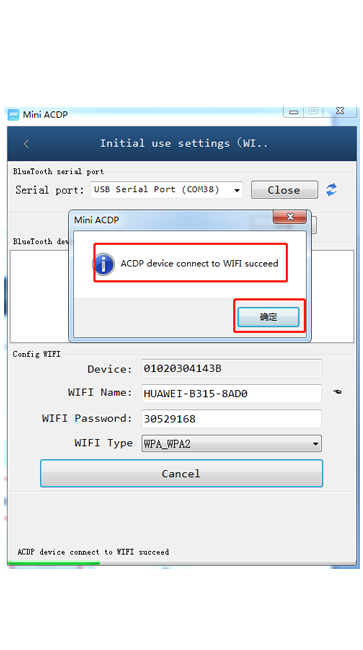 7、The software prompts “YanhACDP device connected to WIFI successfully”, click “OK”. 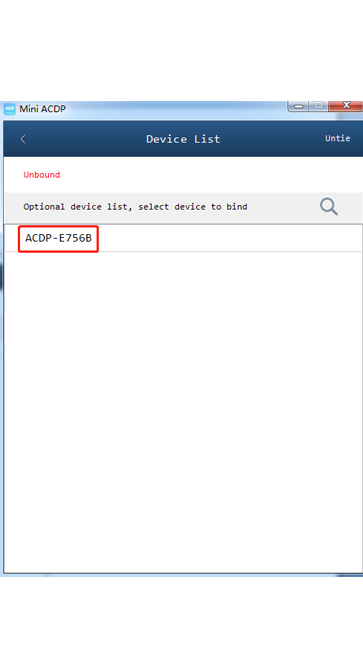 9、Confirm the bound device ID, click “Back”. 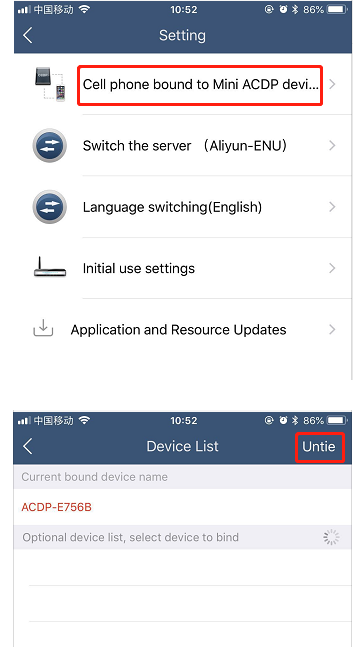 10、Confirm that the device is successfully bound and connected.